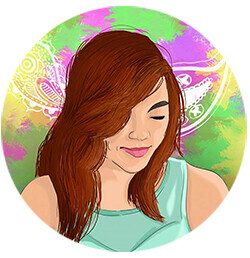 Latest buzz on the blogging world!! 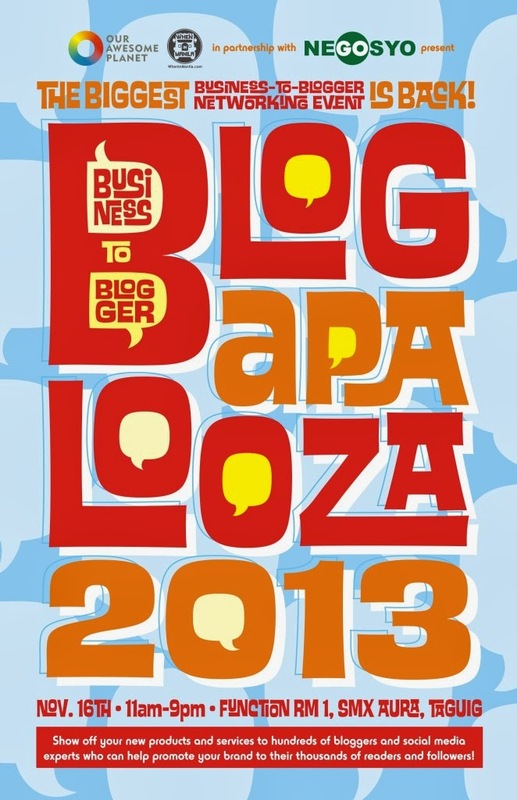 The Blogapalooza 2013 will be held on Novemver 16, 2013 at SMX Aura. Blogapalooza is a community. It’s a link between big and small businesses who have something cool to share and the online community of people who love to share. Blogapalooza is a blogger event on crack! Lots of giveaways for the bloggers and online community and a chance for big and small businesses to present their product / brand / thingamajig to hundreds of influential bloggers and online social media influencers. Blogapalooza invites the Influential bloggers, tweeters, Facebook and get them all into one room to see, hear, smell, feel, talk about and EXPERIENCE product / brand / thingamajig. They exclusively screen and pick out the top influencers and we also pick out the businesses who will be presenting to the online community. Presenters get 5 – 15 minutes to present their thingamajig. 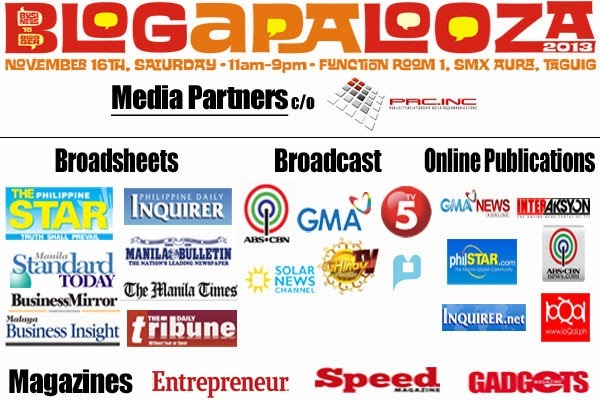 Businesses will also have a booth to show off their stuff and to meet bloggers. Bloggers on the other hand can expect to receive lots of lots of giveaways and promotional items from each presenter. Don't you dare miss out this one of a kind event! :) See you friends!